This article is 175 days old. 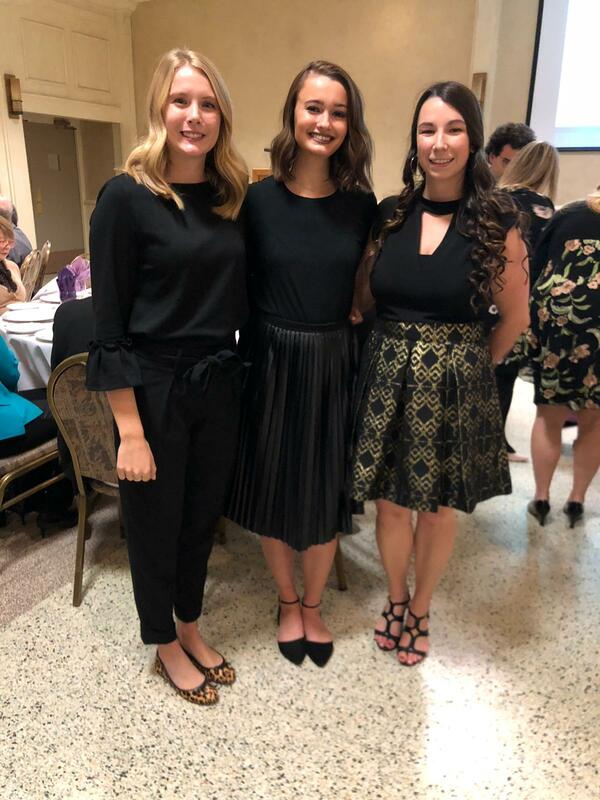 The ATHENA Scholarship Fund and the Windsor-Essex Regional Chamber of Commerce held their 19th Annual ATHENA Scholarship Luncheon on Friday. 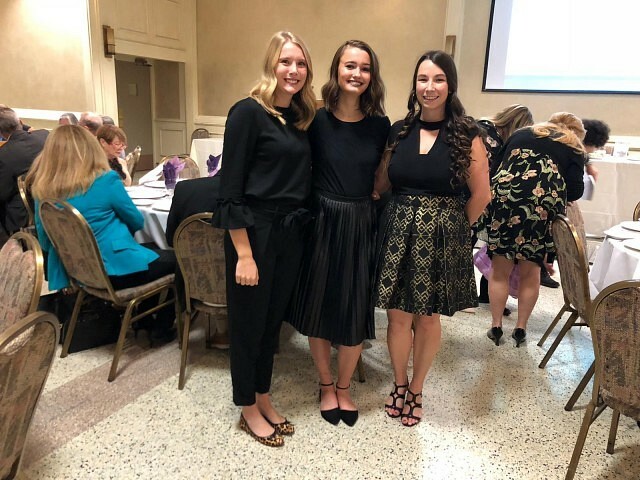 The luncheon spotlighted three local young scholars Sydney Chapados, Erin Dufour and Holly Nicholson who were presented with their official ATHENA Scholarship Awards. Selection criteria for this scholarship program include community involvement, potential for leadership, academic excellence and inspiring women to reach their full potential. The scholarships are valued at $5,000 each.